The Lamborghini Aventador LP 720-4 50° Anniversario is a limited and numbered series of 200 units worldwide and thus one of the most exclusive models ever produced in the history of Lamborghini. This model is including free building instructions which are very detailed and reveals the genius design of this car. The lines of this care are really greatly mimiced. With some very creative ways of using certain parts he made it possible to get it as close as possible. Like using panel fairings for the engine cover. Watch through the pictures and the buidling instructions to see this yourself. This week this Sporty snow mobile catched my eye. 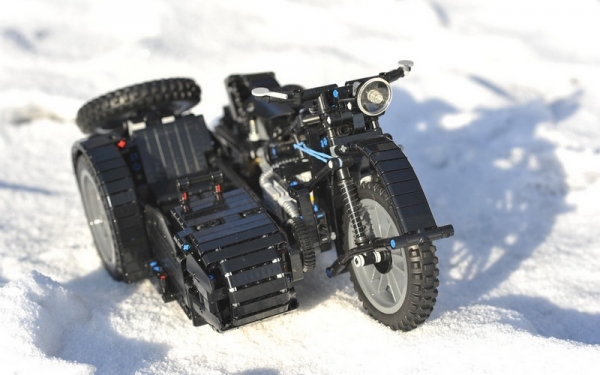 This is a compact motorized tracked vehicle. I like the way the engine is connected to the tracks via an angled compact transfer from the engines to the tracks. The images for the buidling instructions are clear enough. You can find more details here. The Lego Movie Sequel has landed a director. 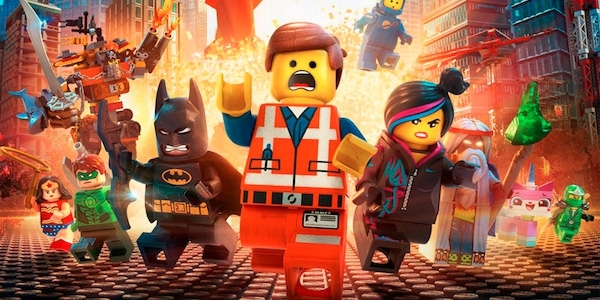 Rob Schrab of TV's Community and The Mindy Project will mark his feature directorial debut in the anticipated animated sequel to The Lego Movie. 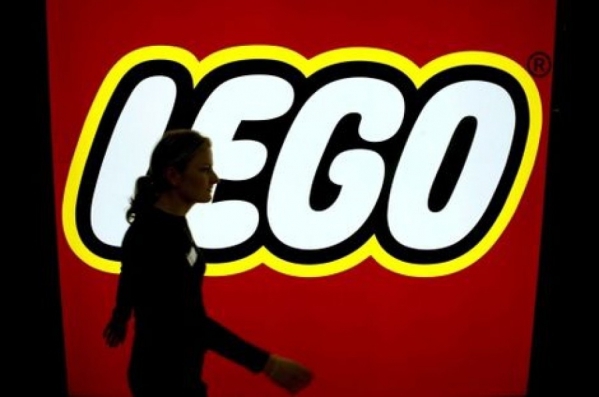 Phil Lord and Christopher Miller, who wrote and directed 2014's The Lego Movie, are writing the new feature based on a story by Lord, Miller, Jared Stern and Michelle Morgan. 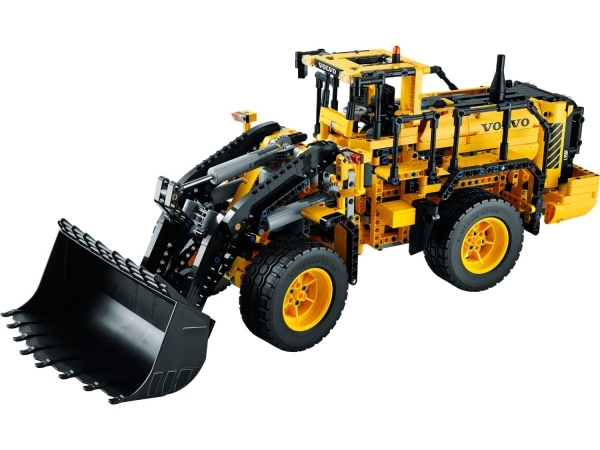 9 new sets, including several vehicles, a helicopter, and several pieces of construction equipment, representing virtually all of the typical Technic subjects. were released. 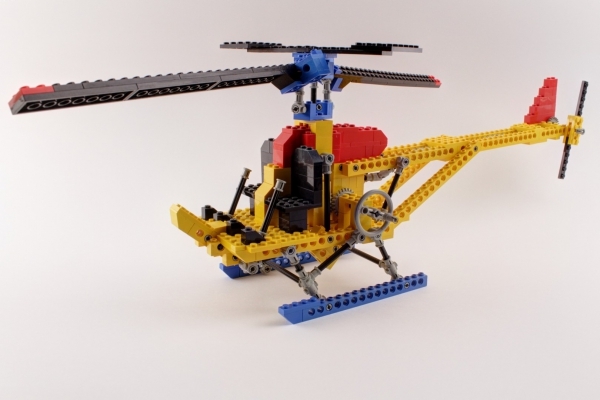 Starting in 1995 Lego changed their set numbering, Technic sets were assigned new 82xx or 84xx set numbers. 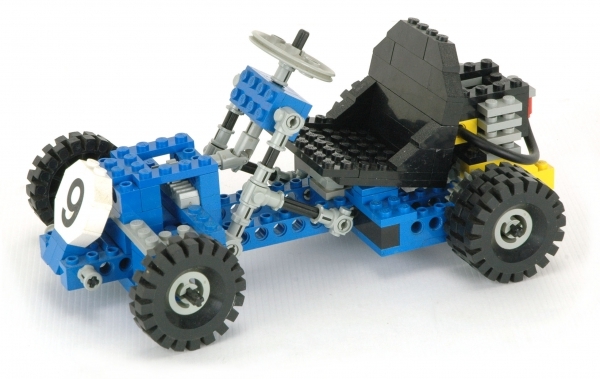 The smaller sets were given 8200 numbers and marketed under the term "Tech Play" and the larger "Tech Build" sets were given 8400 series numbers. Several new elements were introduced, included the knob, axle sleeve, the first of the compound cross axles, a new beveled gear design and 2 new gearbox assemblies. 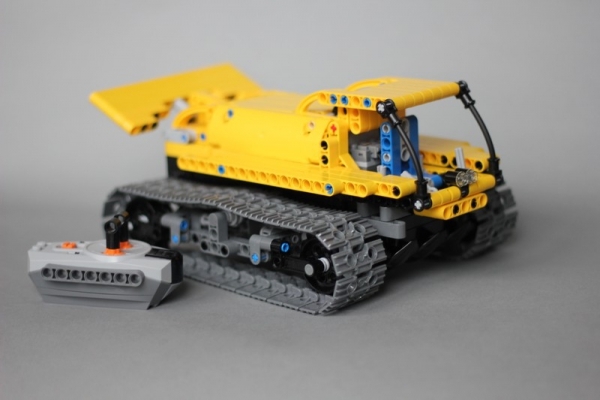 Perhaps as a reaction to the increasing complexity of Technic sets, Lego designers developed a simplified gearbox that would allow children to more easily create gear assemblies. The result, shown the 1995 patent application, was 2 different gearbox casings. The casings had guide grooves that would allow various pinion, worm or bevel gears to be simply dropped in place. These gears were then held in position with cross axles placed through holes on their sides. This allowed for easy construction of rather compact gear assemblies. These gear boxes were used in most medium and large 1995 sets and would be widely used in later sets. variants of the basic design would form the basis of the late 1990's robots. The 3rd and perhaps definitive Technic crane. The Pneumatic Crane Truck was the most complex Technic crane to date. It featured a rotatable boom and superstructure on a technic turntable. The boom could be raised or lowered via 2 opposed pneumatic cylinders and could be extended by a rack mechanism. The model also had 4 outriggers controlled via a gear assembly as well as front wheel steering. The overall design, including the cab, boom and superstructure came remarkably close to the appearance of the prototype. 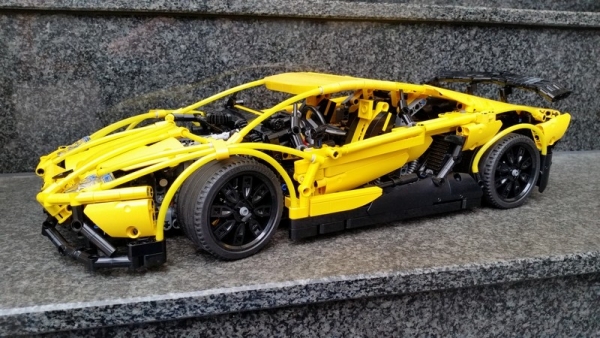 This model was so highly regarded that Lego rereleased it in 2002. The 2nd Control Center set. This set included an updated Control Center that had a provision for a 9V adaptor. The set included instructions for 3 models, most notably a helicopter landing pad and a mechanical dinosaur. Both of these models were rather complex and utilized the 3-motor programmability of the Control Center much better than the original set. This signaled the beginning of many new electronic elements that would appear over the next 5 years.